Jeff Wheatcraft is a middle-school science teacher in San Antonio. He was named 2019 Teacher of the Year by the Texas Association of School Administrators and recently wrote an op-ed about his personal experience with the STAAR test as both an educator and as a parent. Students in grades three through high school are required to take these yearly assessments. Passing the test is usually required to advance to the next grade level, and to graduate. The State of Texas Assessments of Academic Readiness tests have been embattled since their 2012 debut. Texas Education Commissioner Mike Morath maintains his confidence that STAAR testing is on grade level, despite reports that would indicate otherwise. 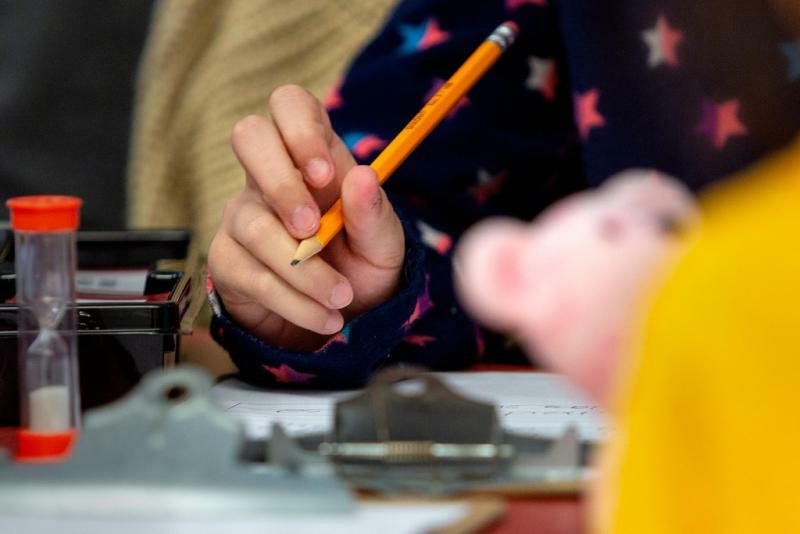 There are also concerns that the stakes are too high for both students and the schools themselves, that teachers are obligated to just teach the test, and that standardized test results don't tell the full story of a child's potential. 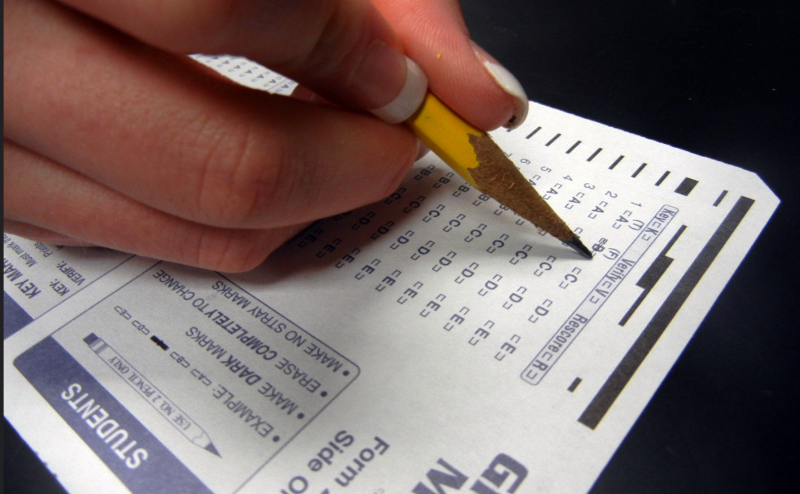 If you're an educator in Texas, we want to know: What do you think about the STAAR test? What's happening in the Texas Legislature regarding STAAR testing?